Pre-Order Now! Also available for PS4 and PC! Limit 1 per customer. 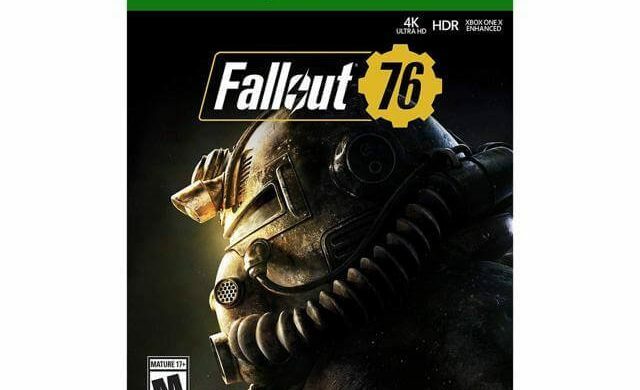 Pre-order Fallout 76 and receive access to the Fallout 76 B.E.T.A! The B.E.T.A. begins first on Xbox One on Tuesday, October 23, and on PlayStation 4 and PC on October 30. Codes will be emailed a day before testing commences.